Low maintenance, great rents, easy to manage duplex. Convenient to Wal-Mart and Boys & Girls club. Quiet street. Unit 3275 is 2 bed 1 bath with open living area & new flooring. Unit 3285 is 2 bed 2 bath with large master currently used as living room. Each unit has off street parking, great storage and a small yard with deck. Excellent Return on Investment. Owners are licensed real estate brokers in Oregon. 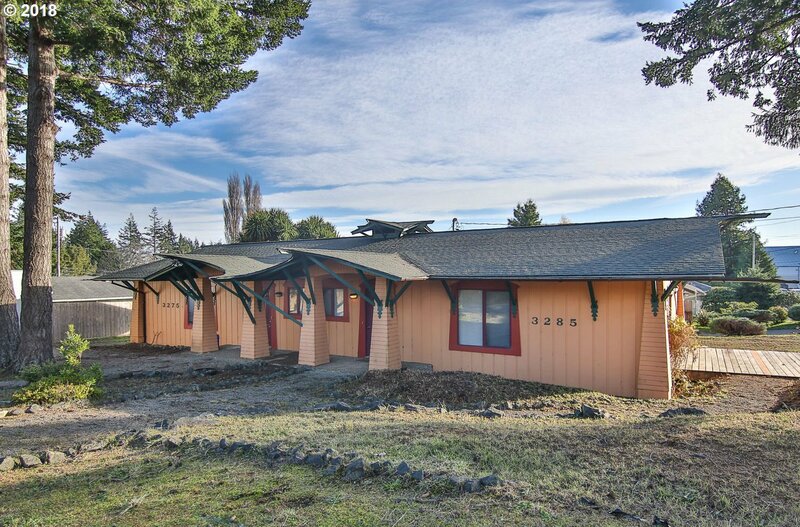 Listing courtesy of Oregon Bay Properties, LLC.. Selling Office: CENTURY 21 Team Realty, Inc..